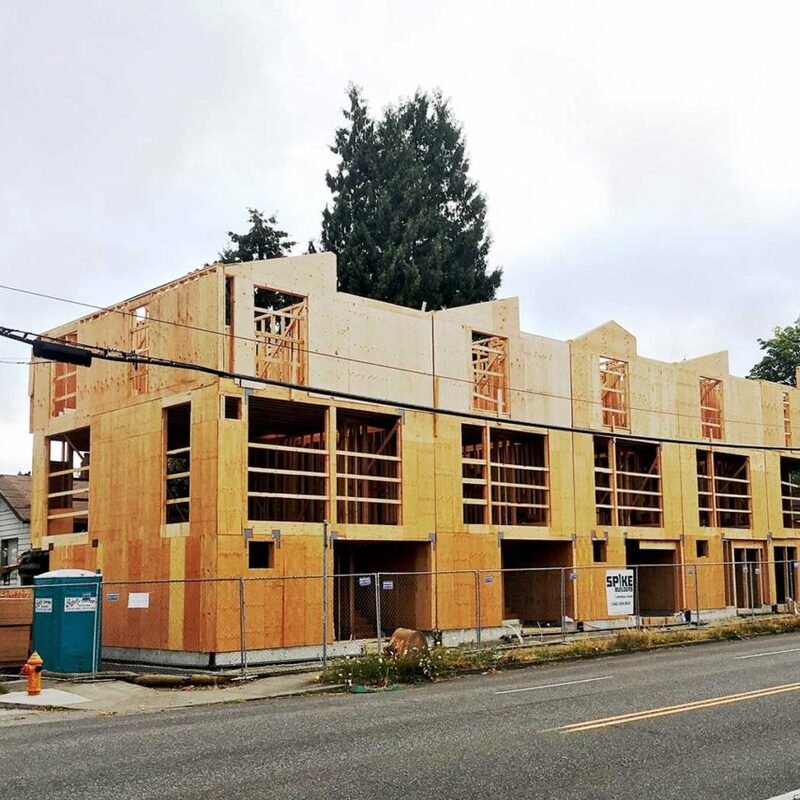 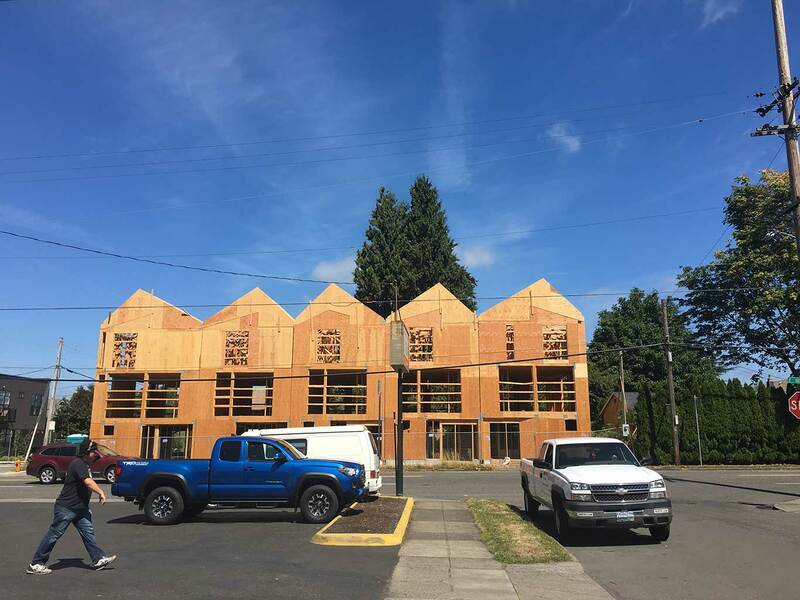 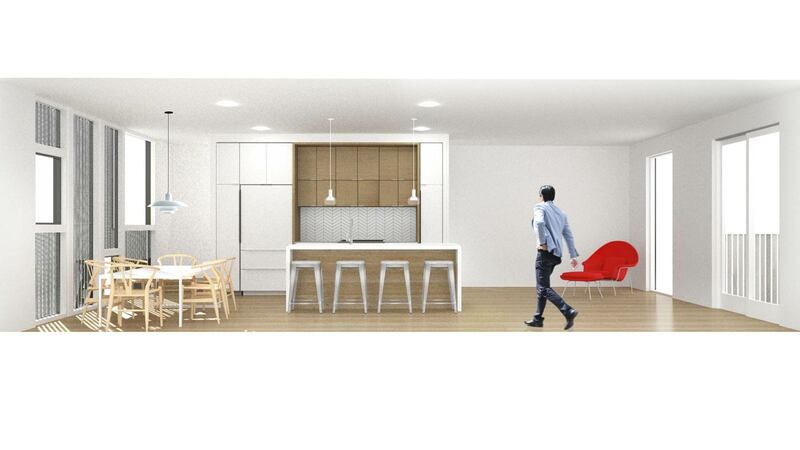 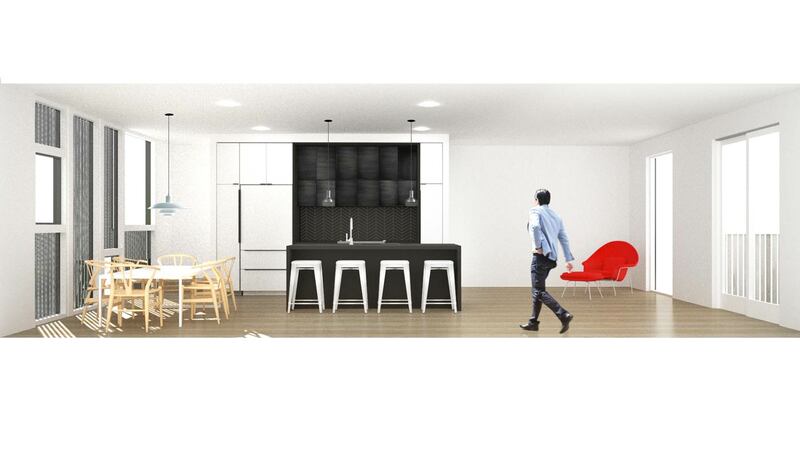 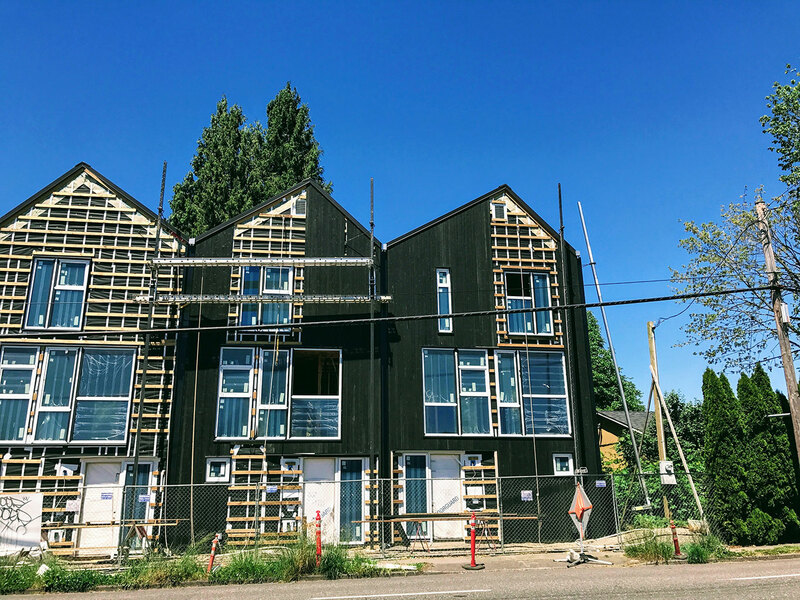 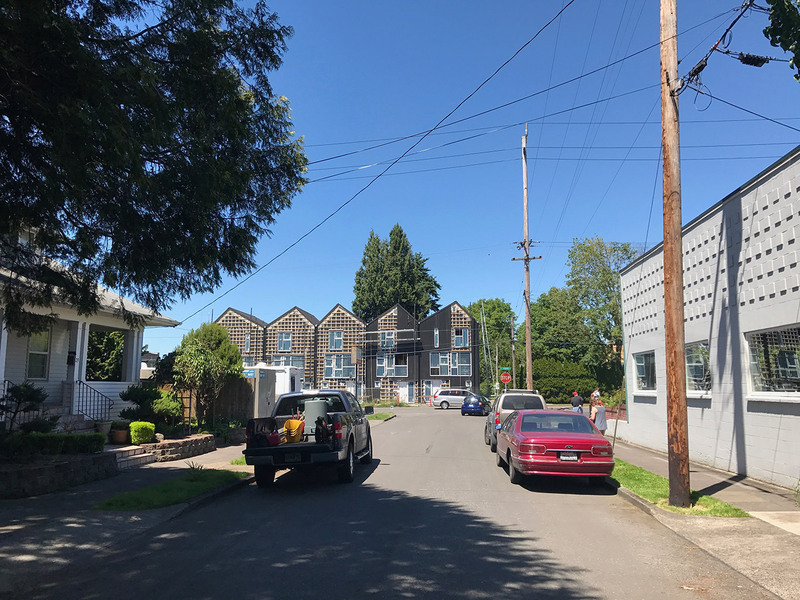 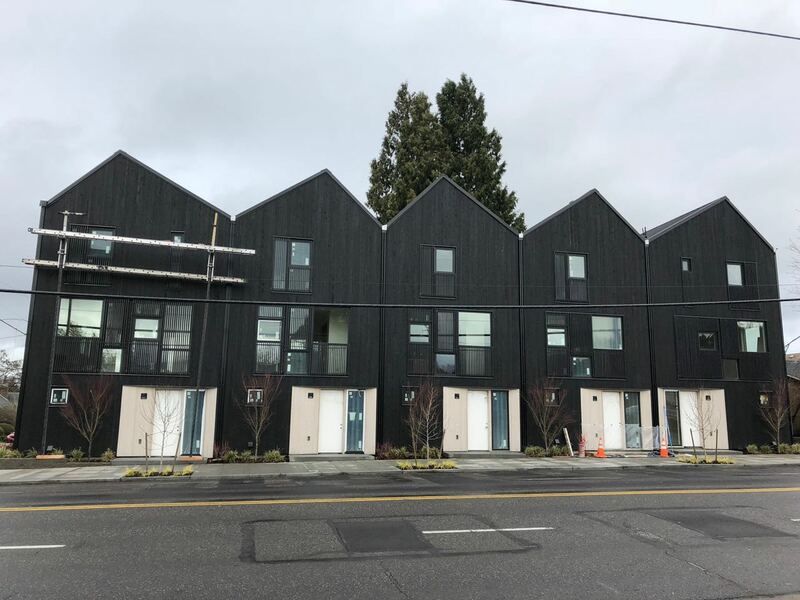 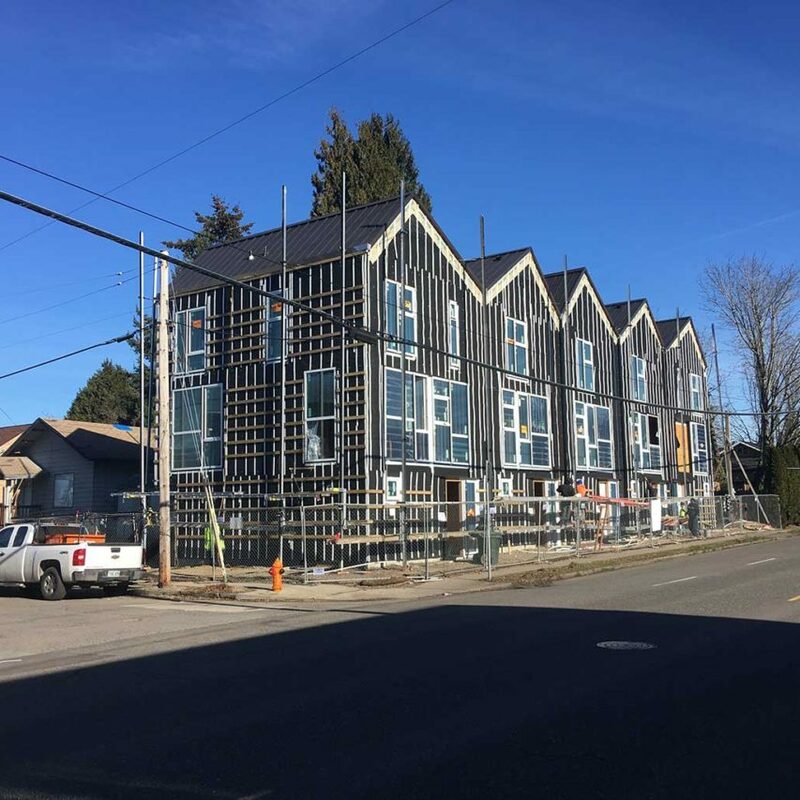 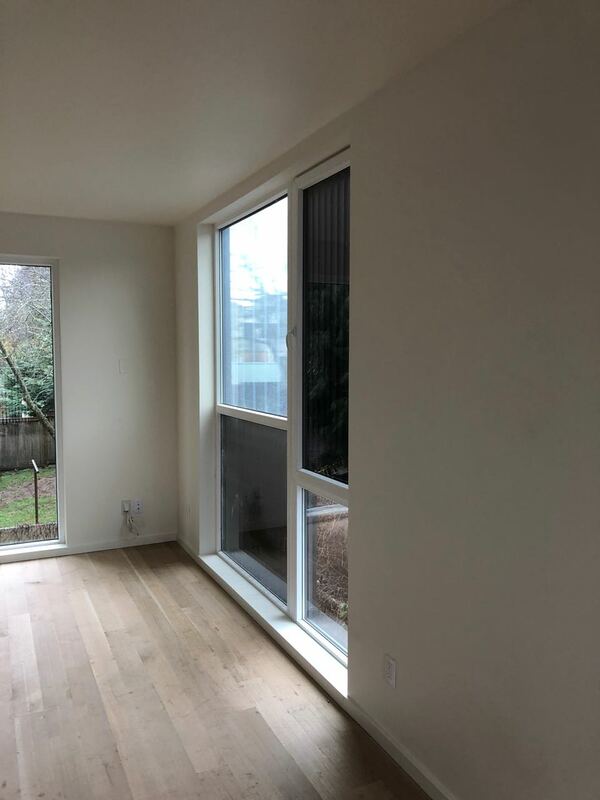 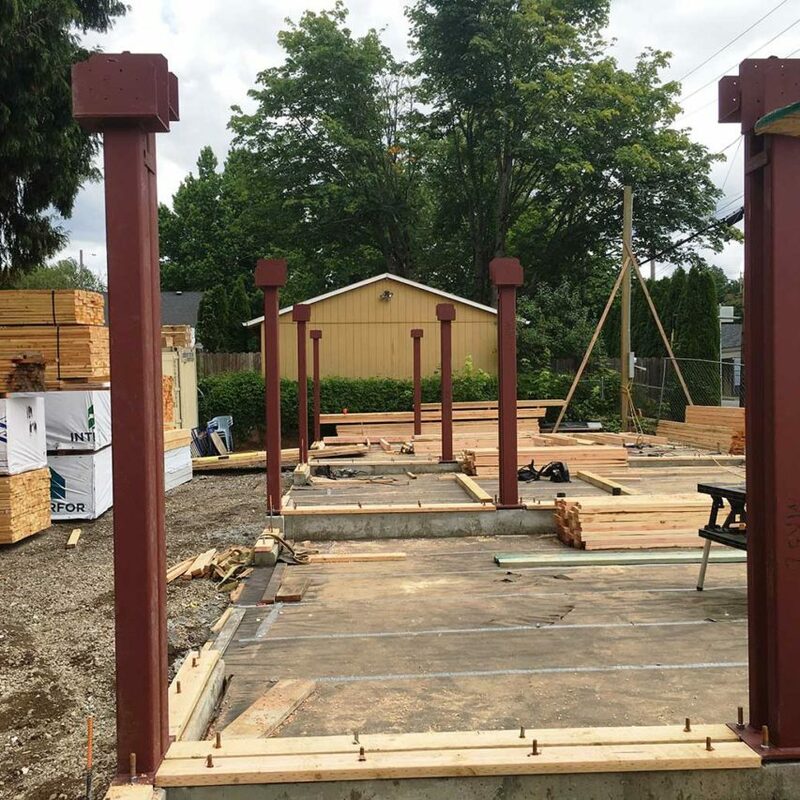 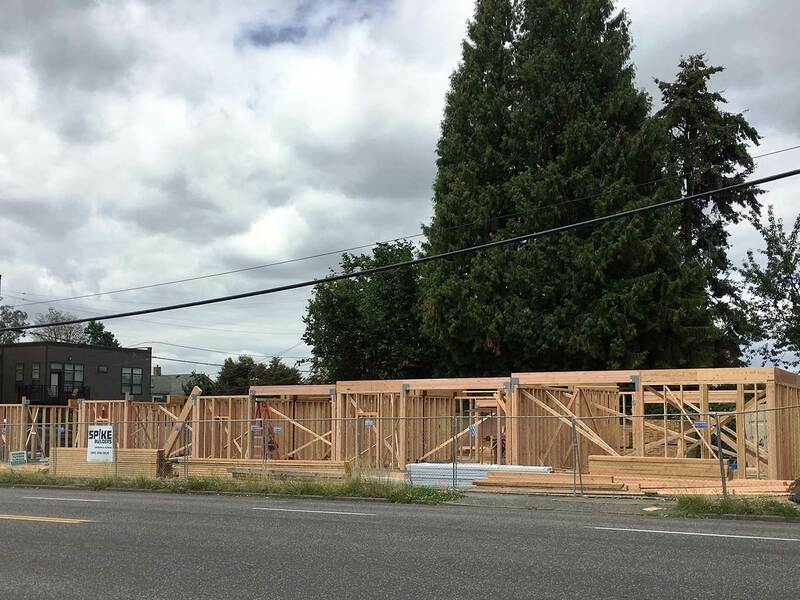 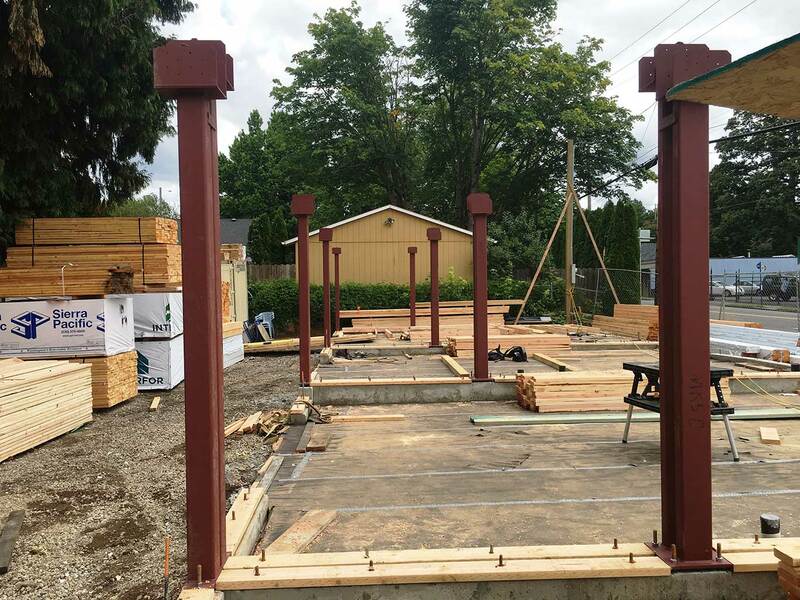 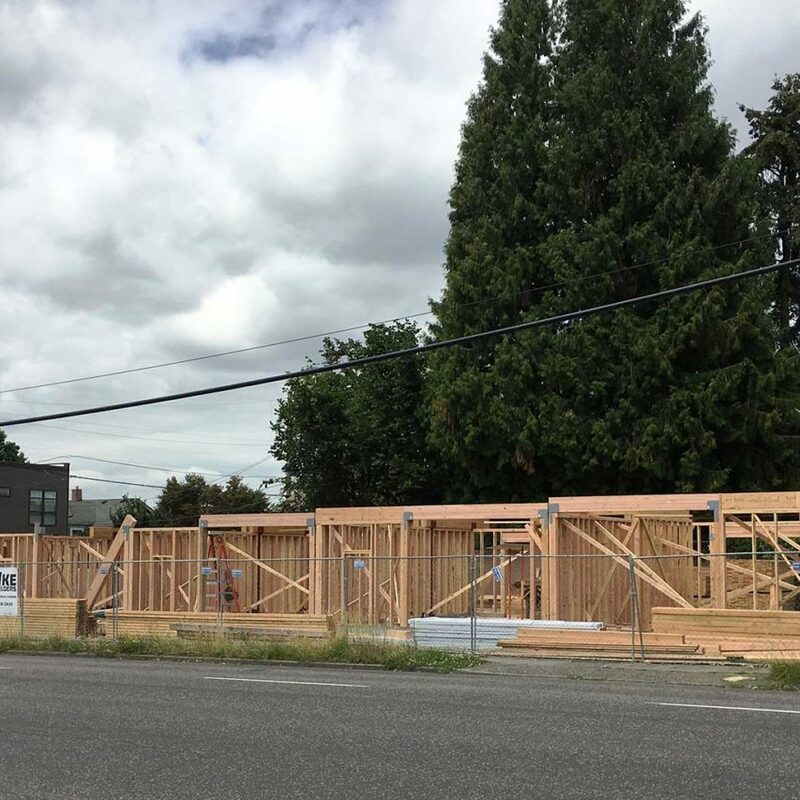 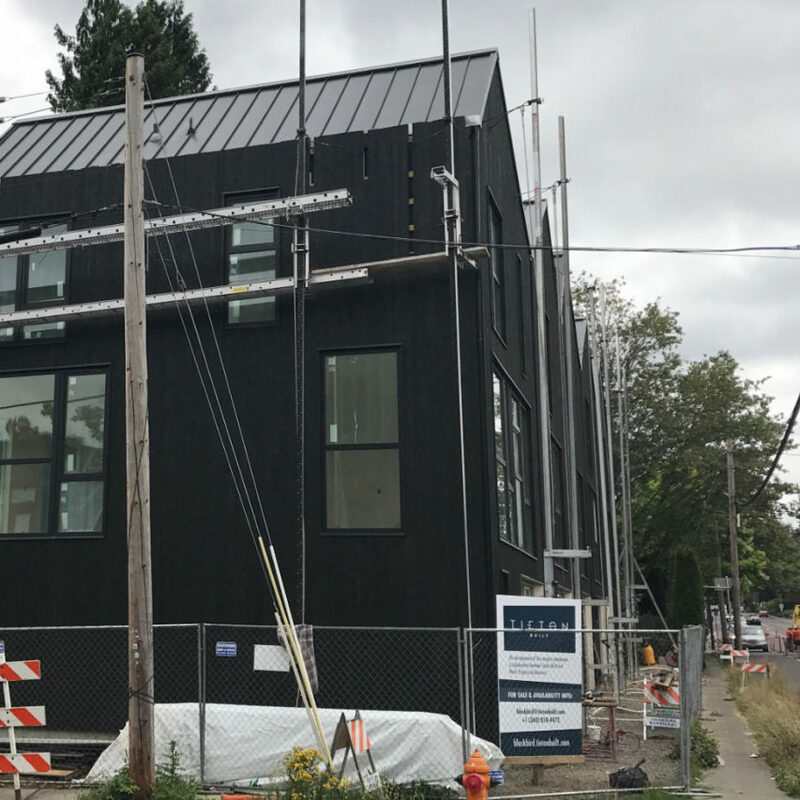 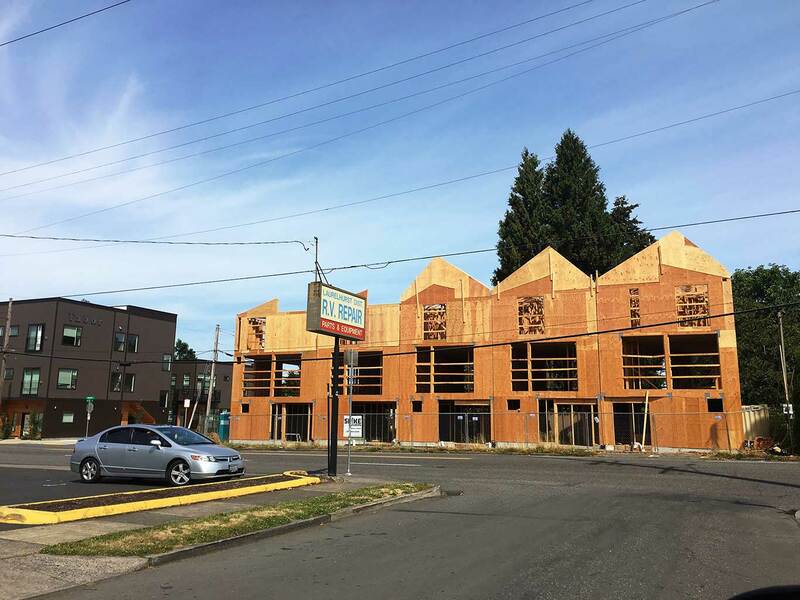 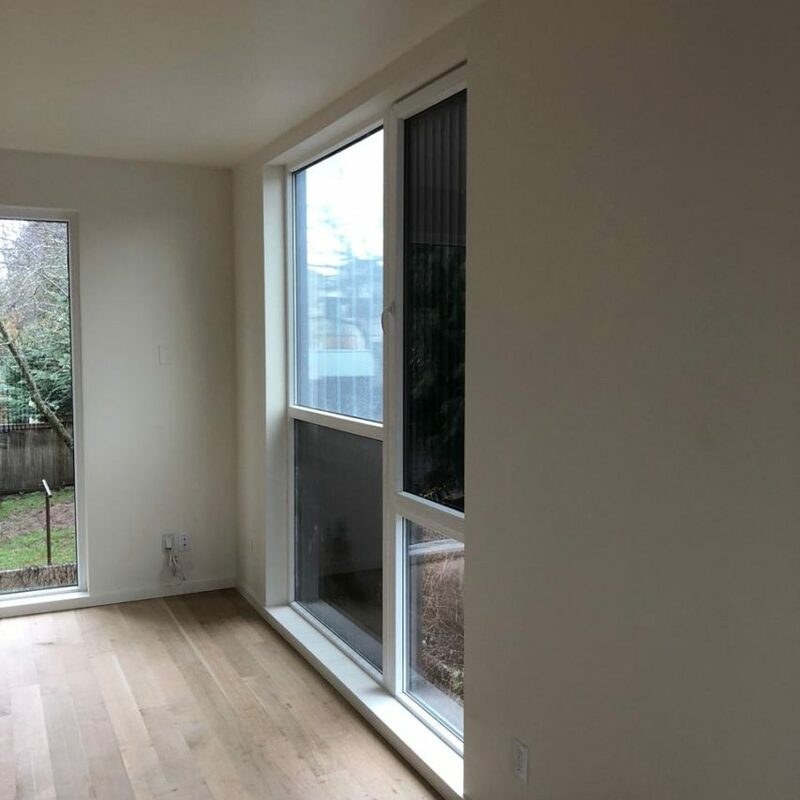 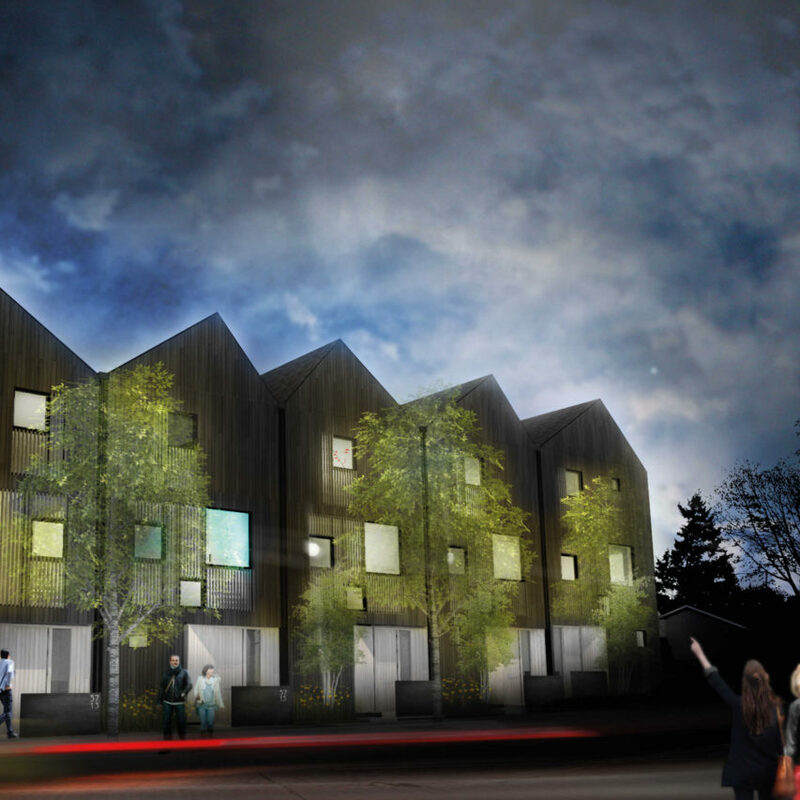 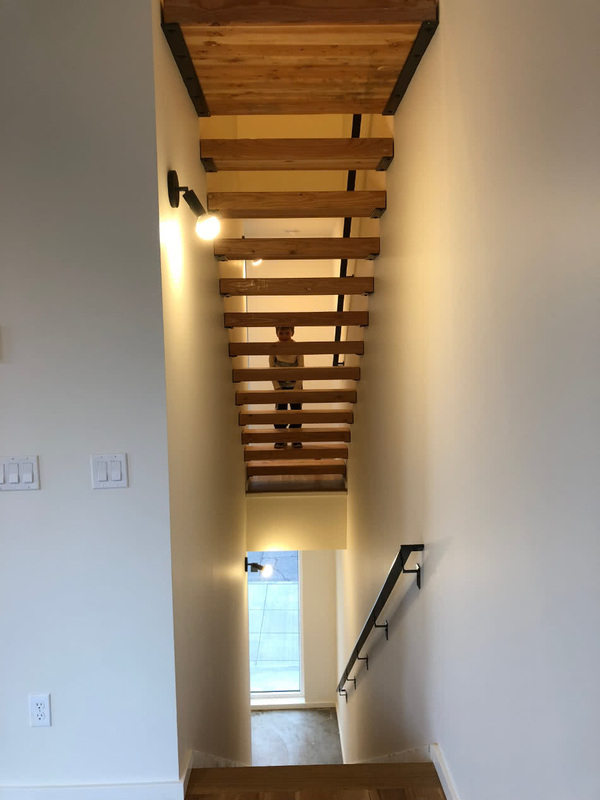 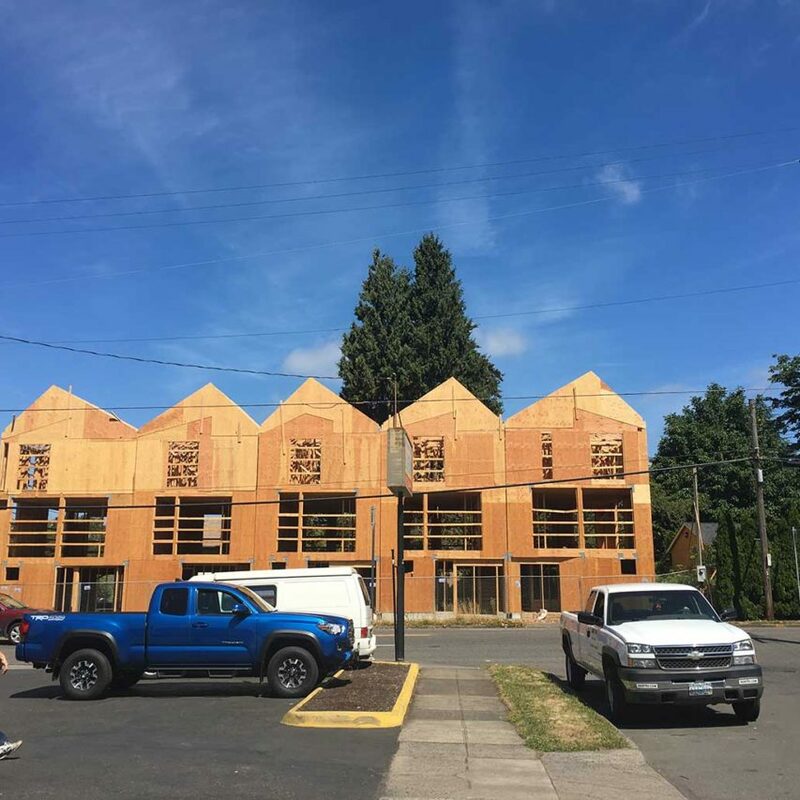 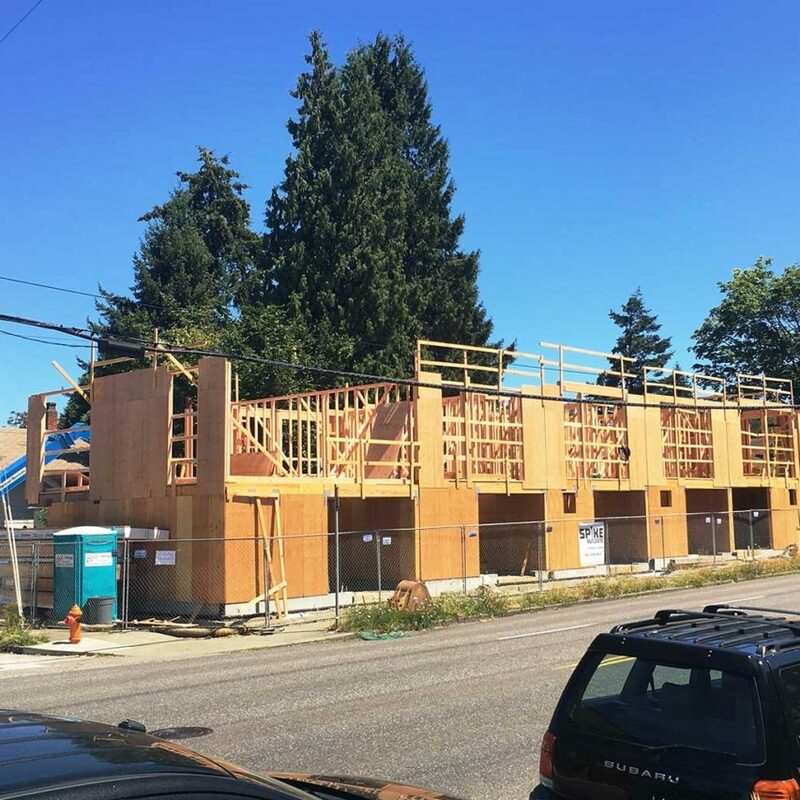 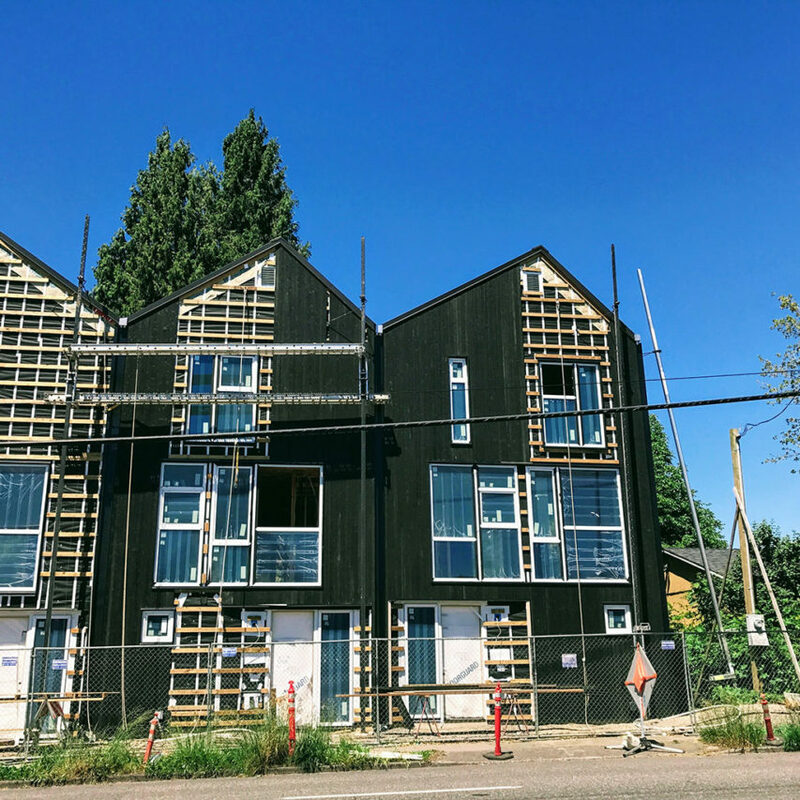 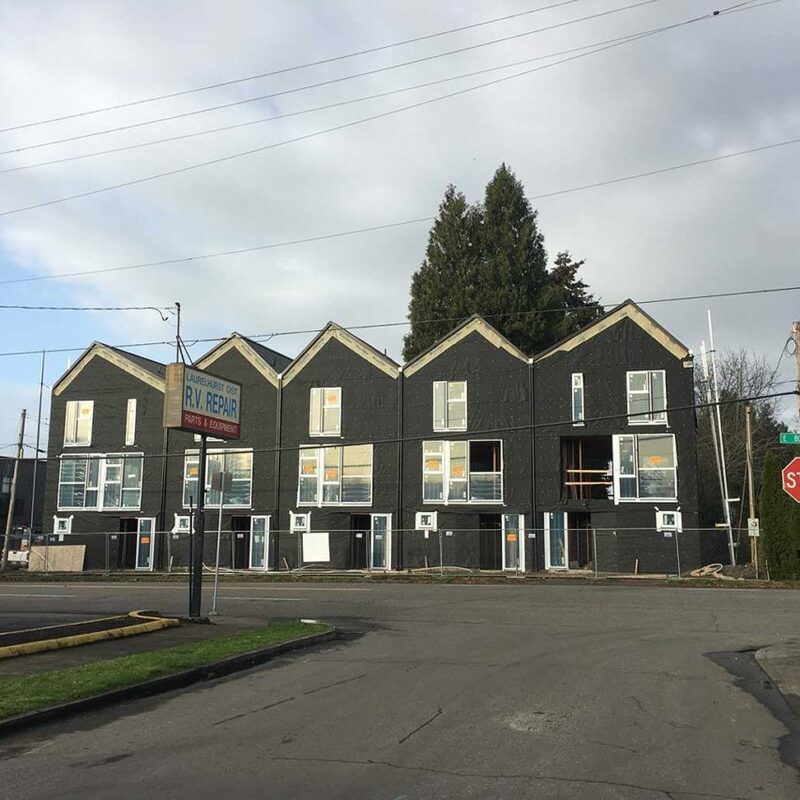 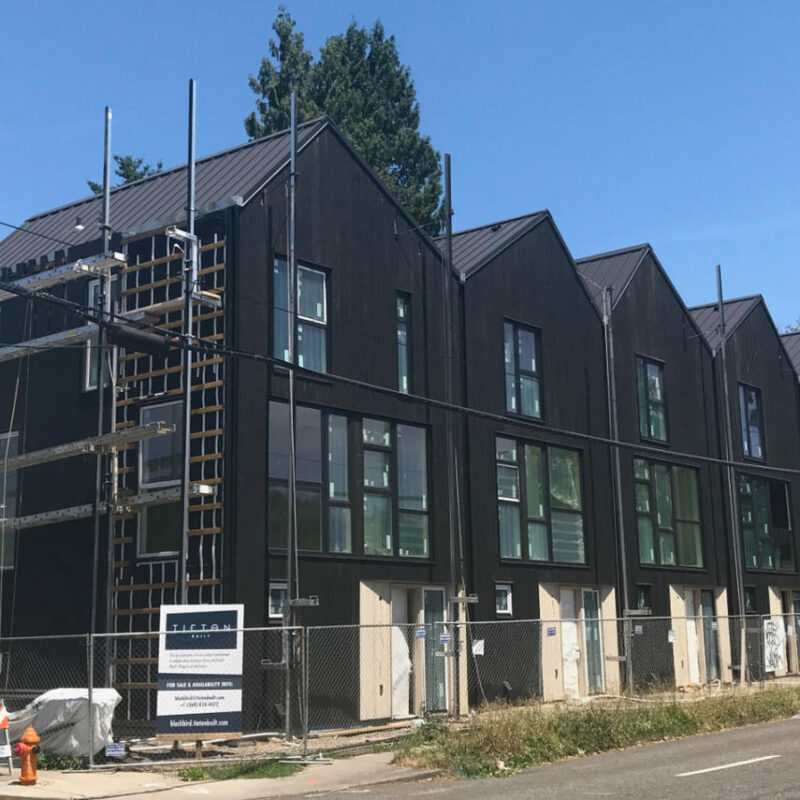 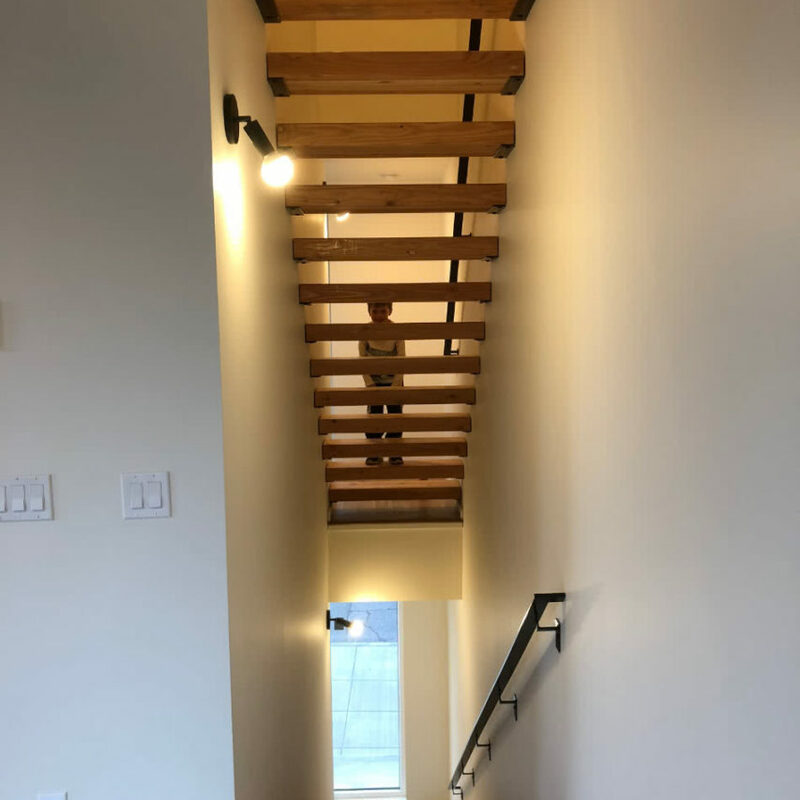 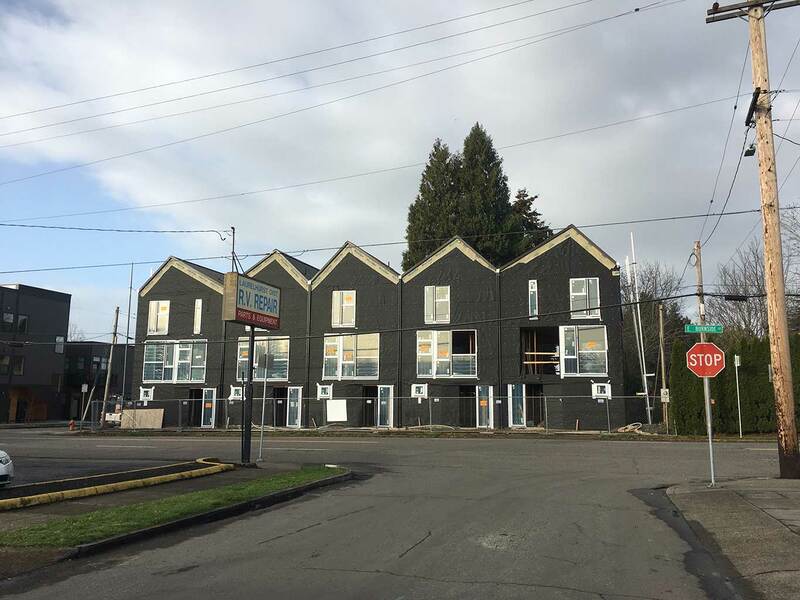 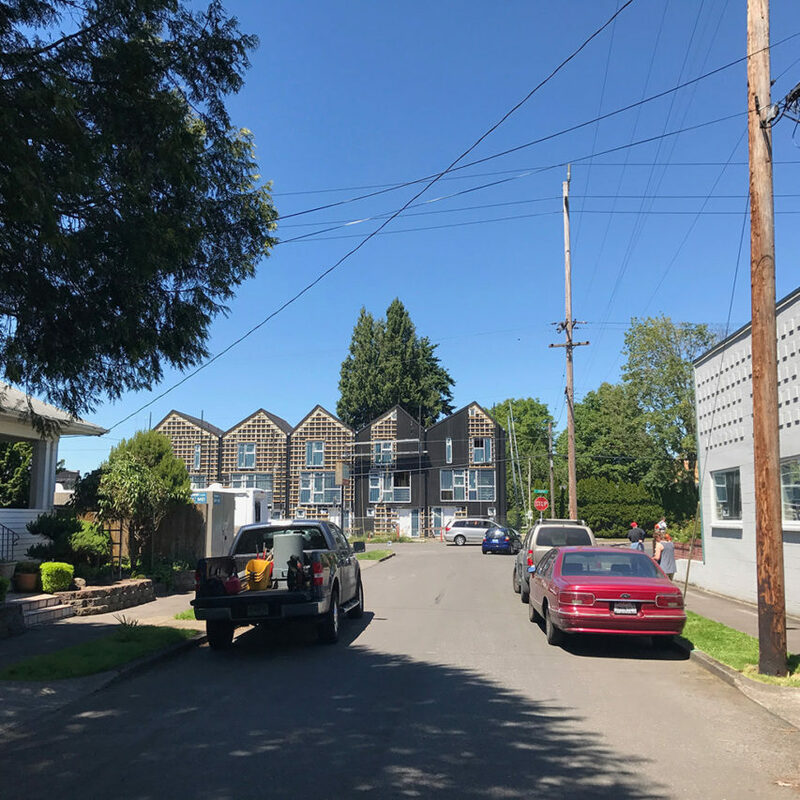 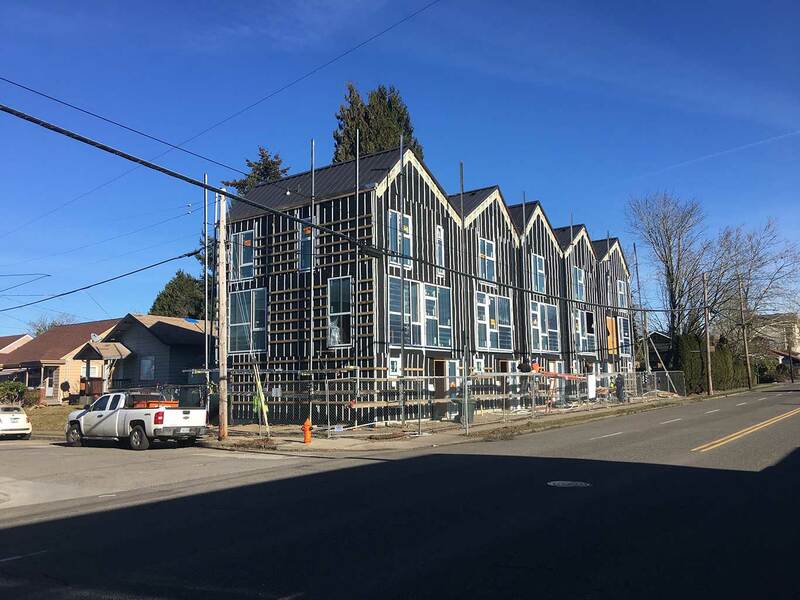 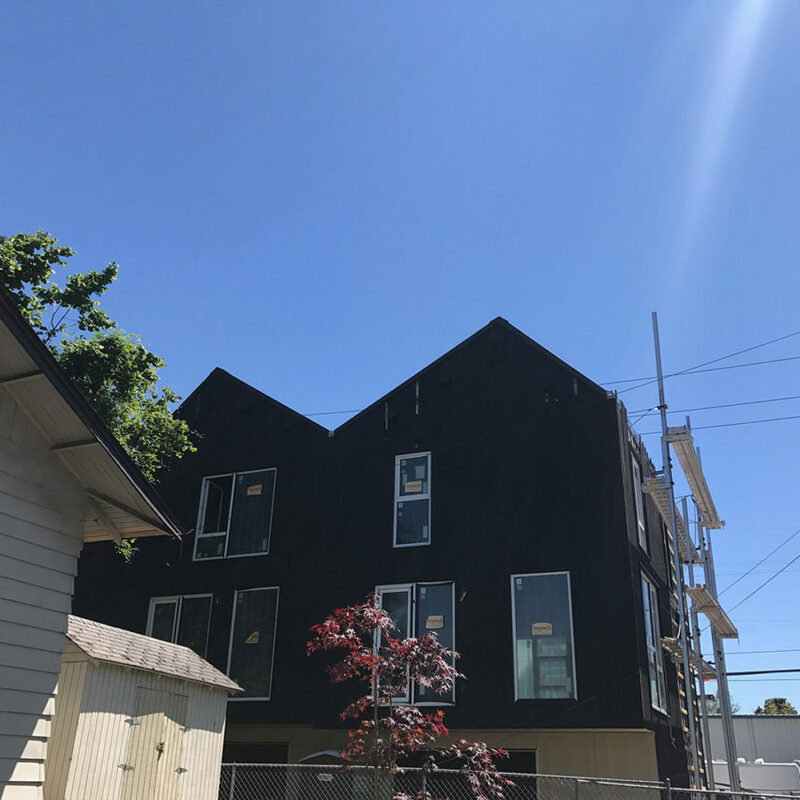 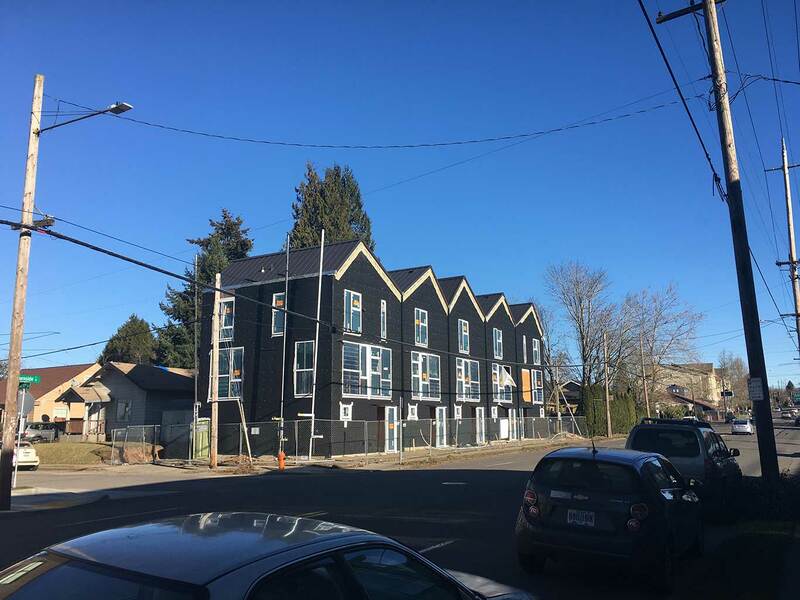 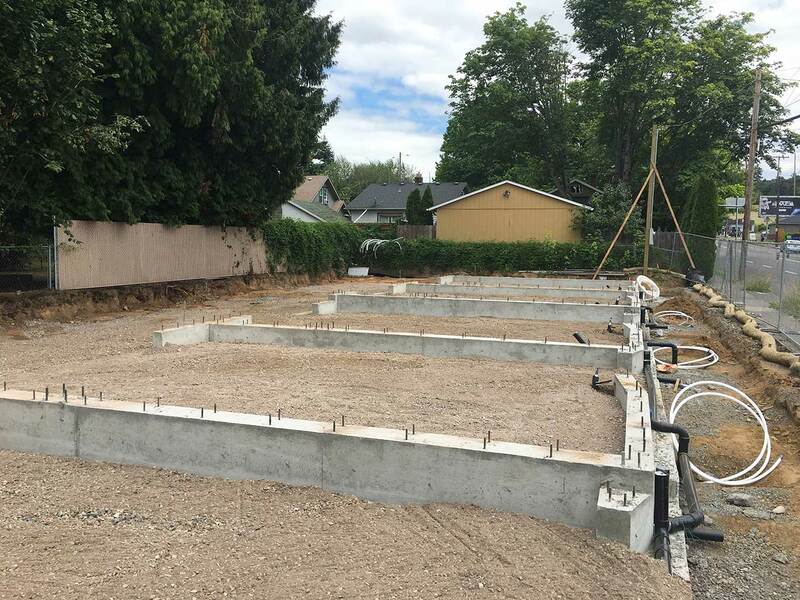 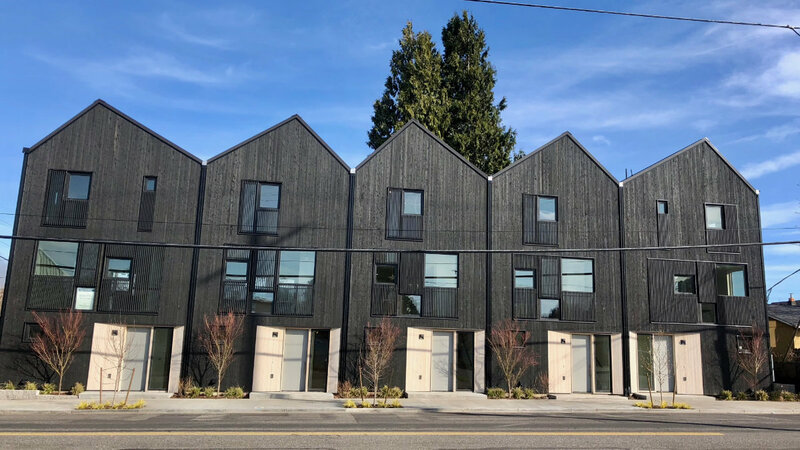 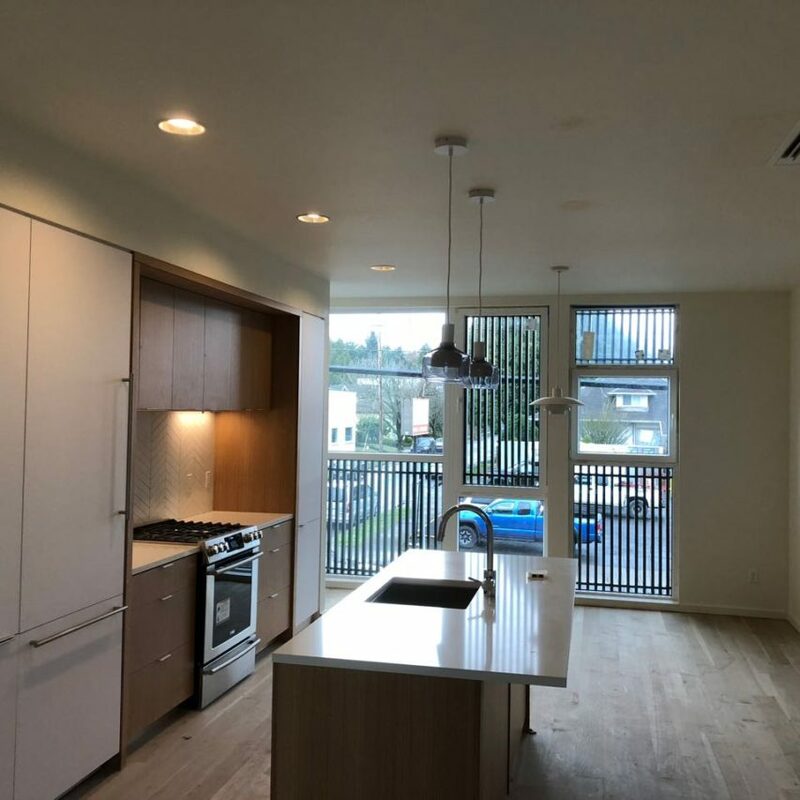 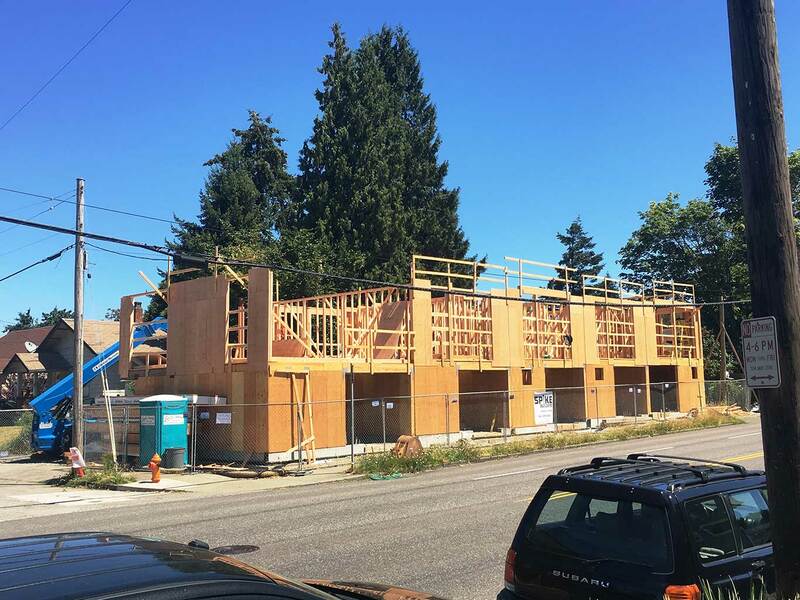 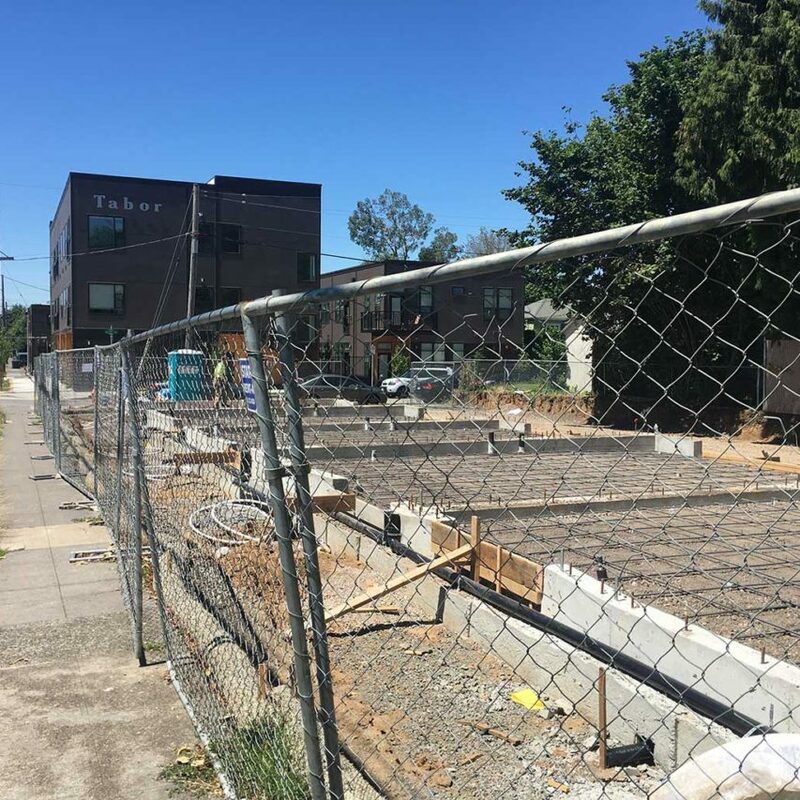 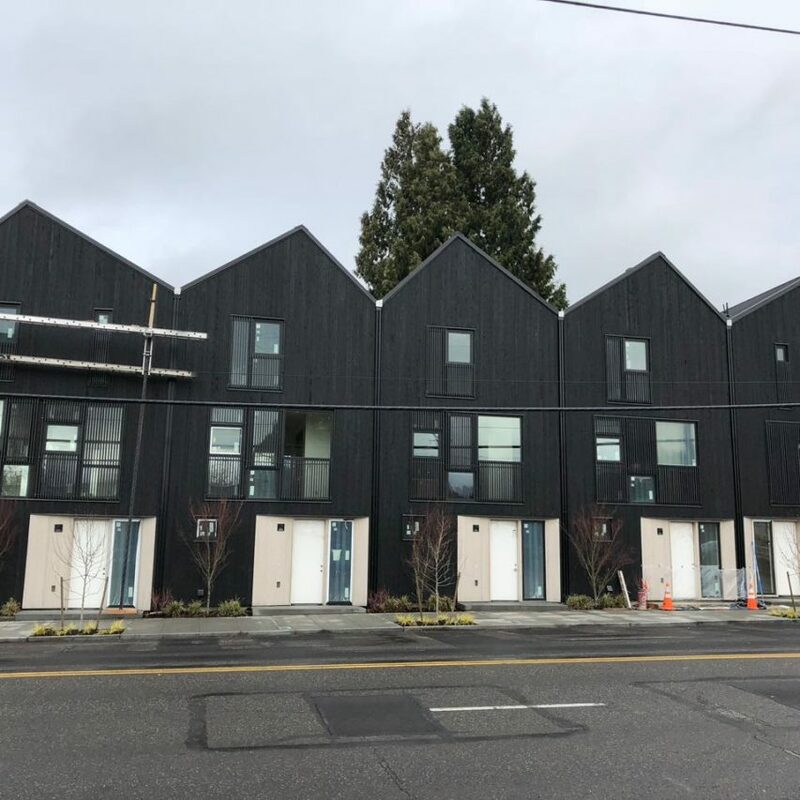 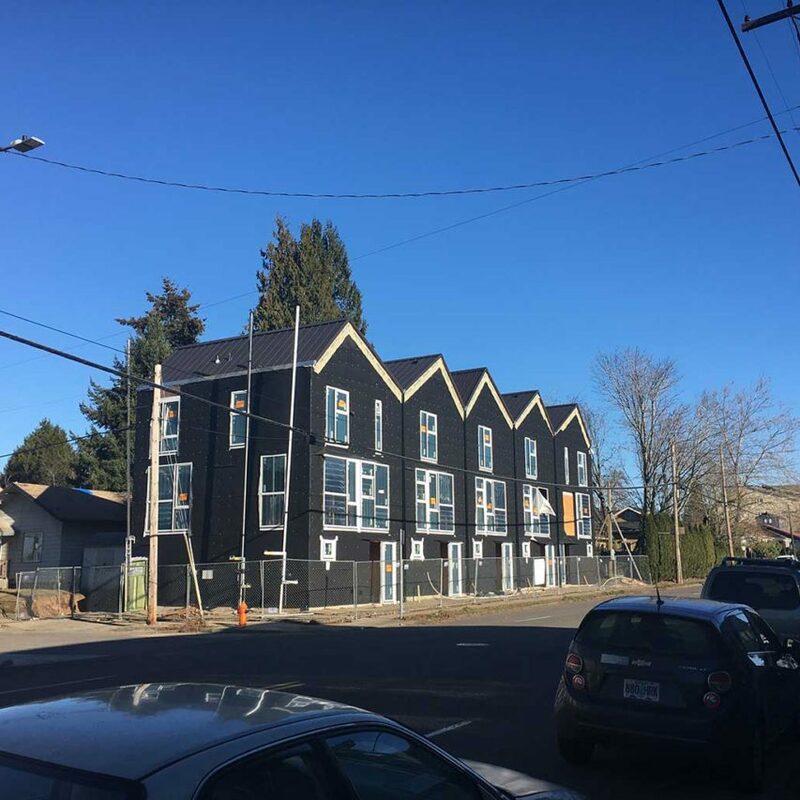 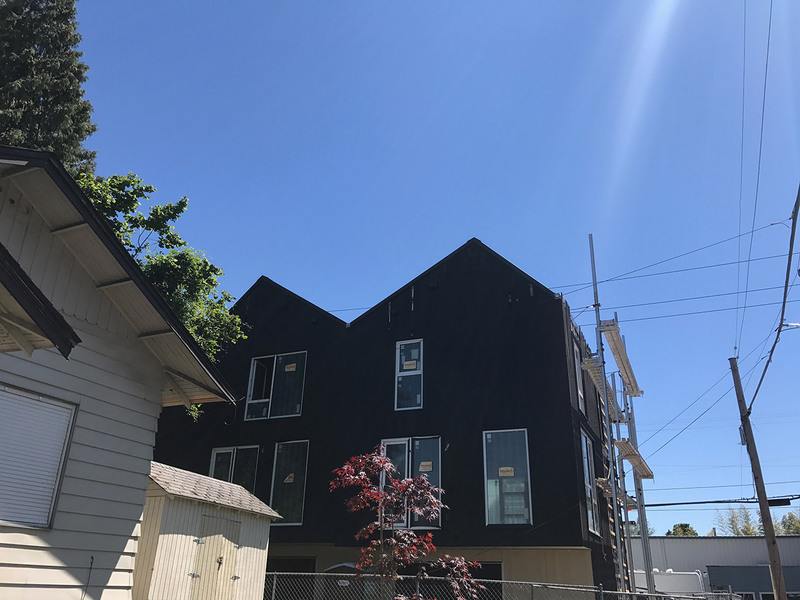 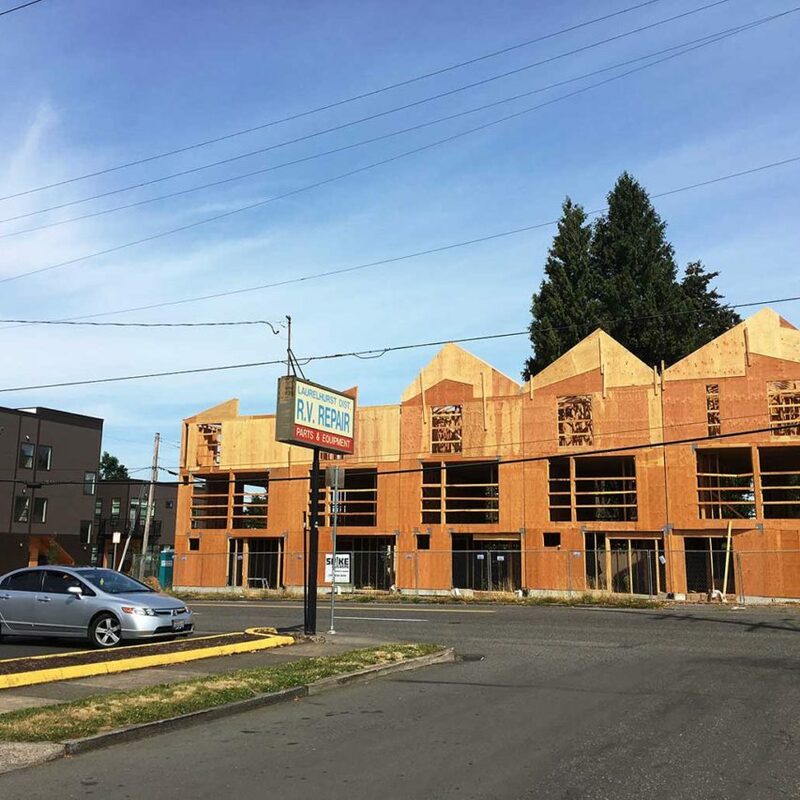 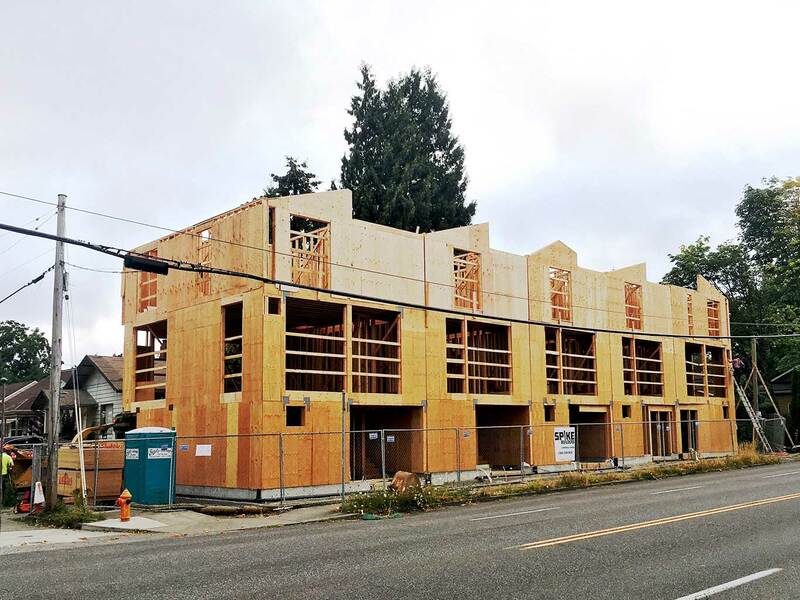 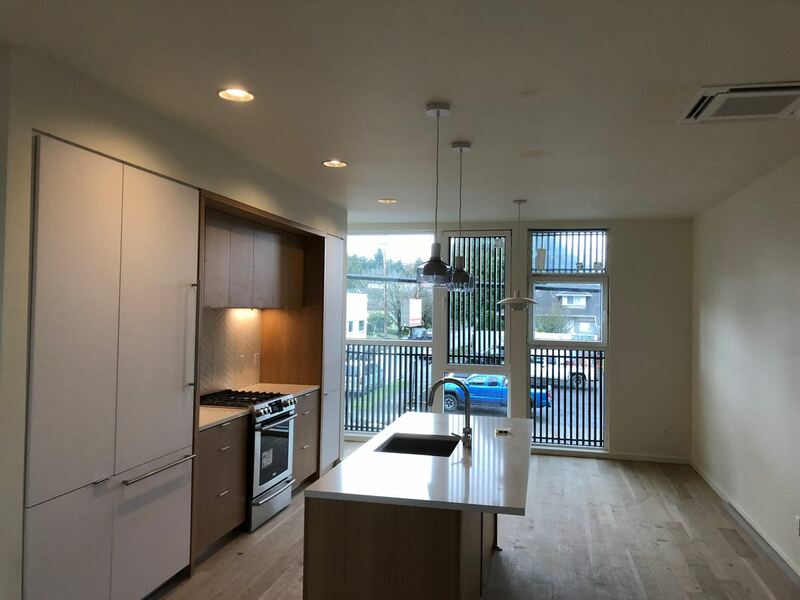 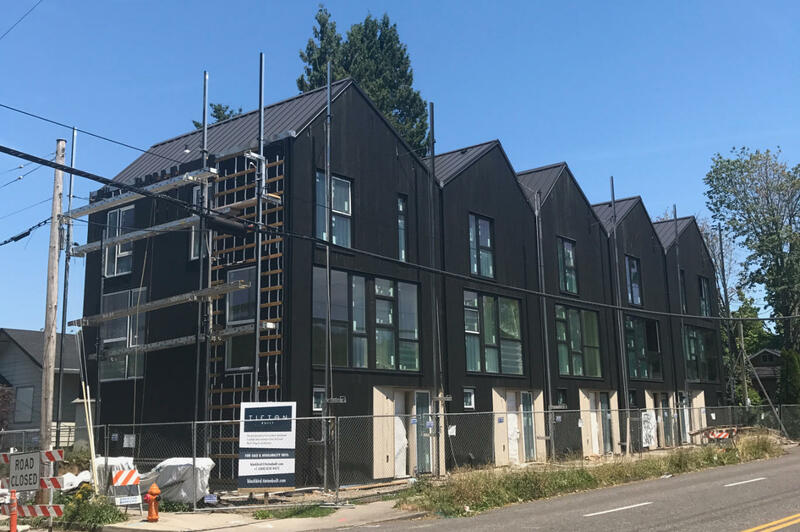 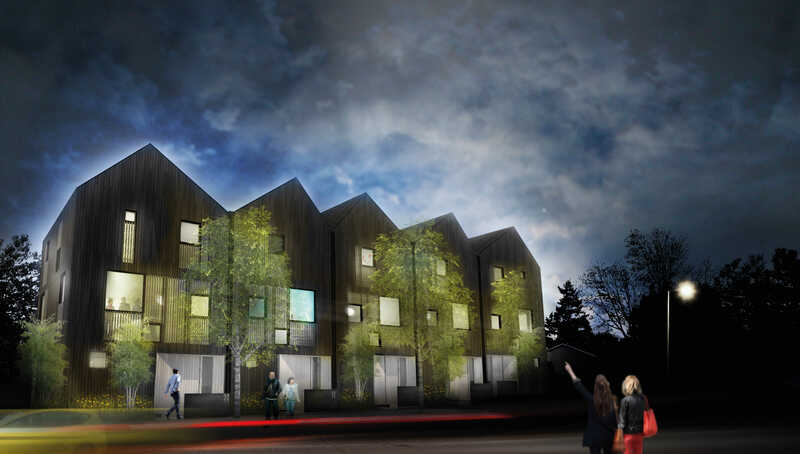 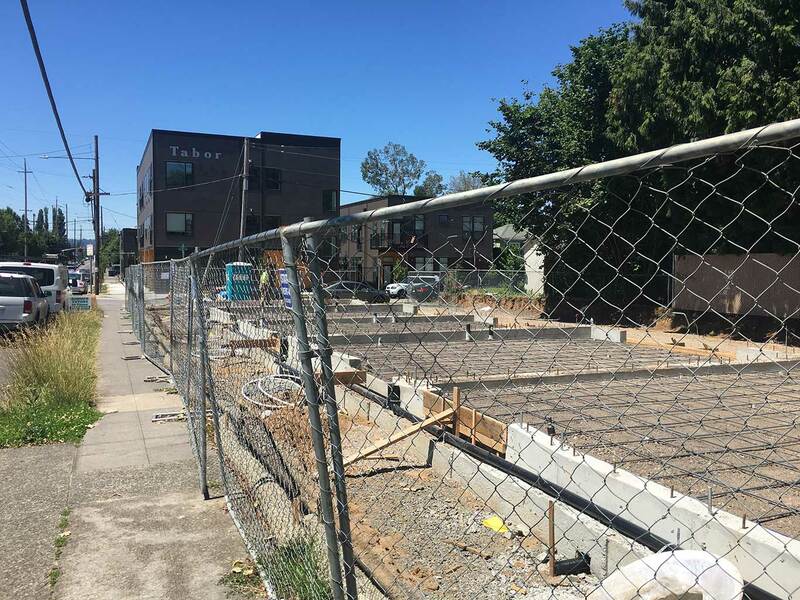 Tieton is currently working with Portland architecture firm, Works Progress Architecture, on five high-end, modern townhomes of their design. 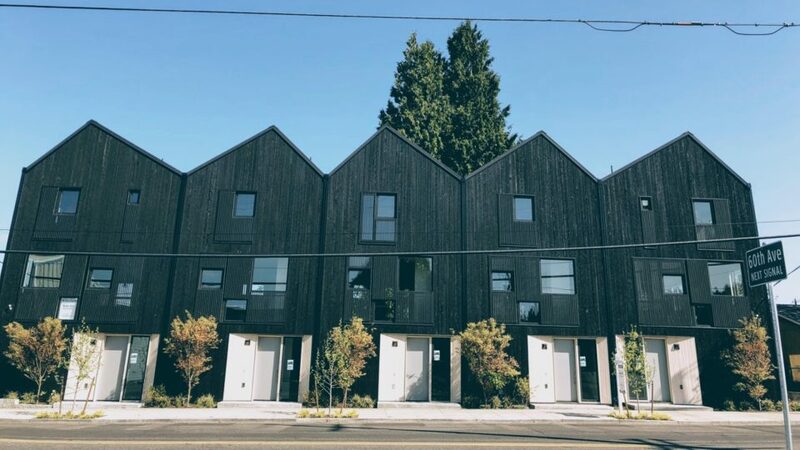 The units are located in the *Mt. 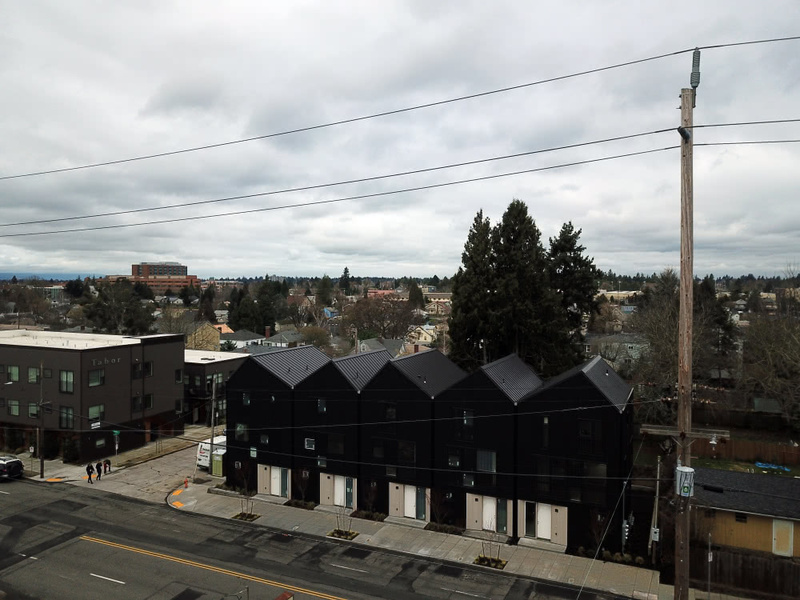 Tabor area of Portland, OR. 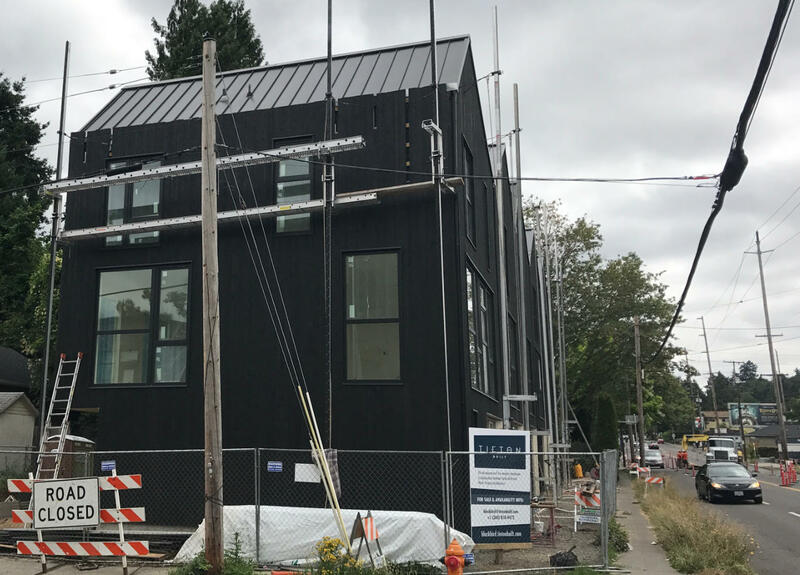 Completion of this project is expected in the Spring of 2018. 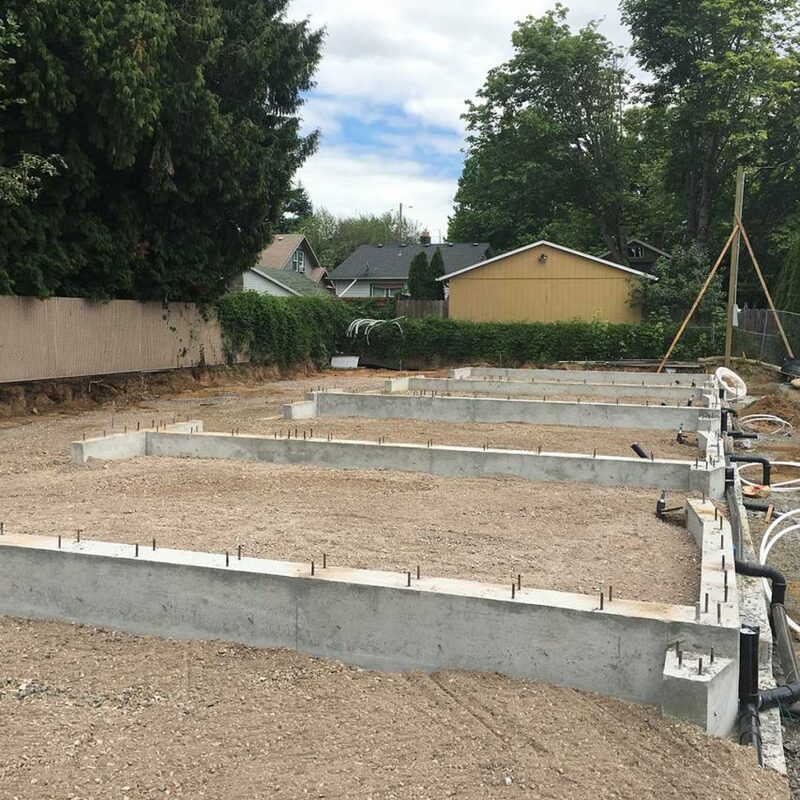 For more information on this available home please contact us.